Unisex 100% preshrunk cotton Galapagos blue tee! 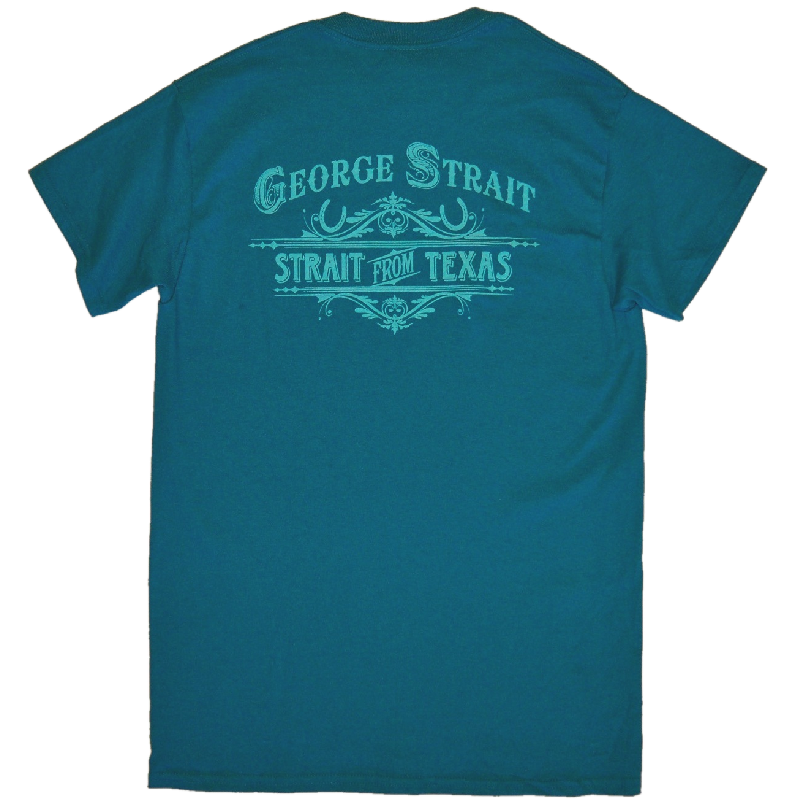 Blue with a hint of teal in color! 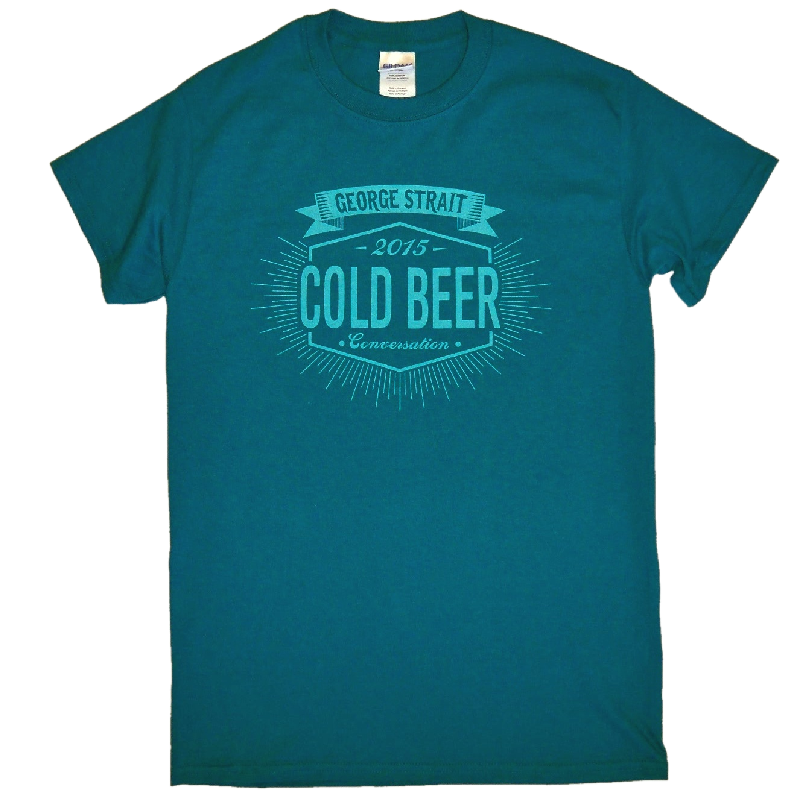 Cold Beer Conversation design on the front and Strait From Texas design on the back!